Wismine Joseph is a traveler, thinker, and a daily philosopher of life. 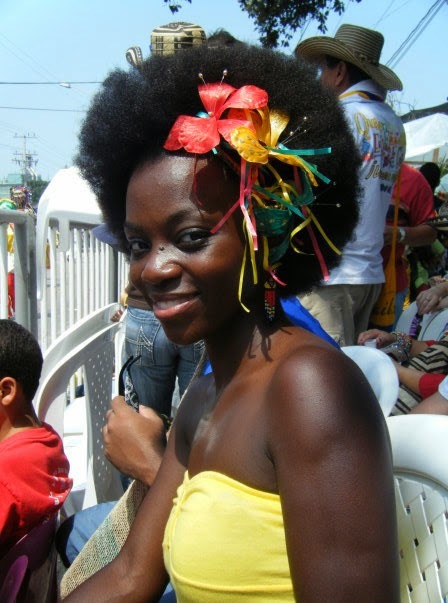 Born in Haiti, she has spent a significant time living in the United States, Colombia, and Brazil. She is a first generation college graduate of Wesleyan University and is deeply invested in socioeconomic justice, with her own personal journey informing that perspective. I am originally from Hinche, Haiti and came to America when I was 5. I am currently a nursing student. My art is writing poetry and one day a book (hopefully). 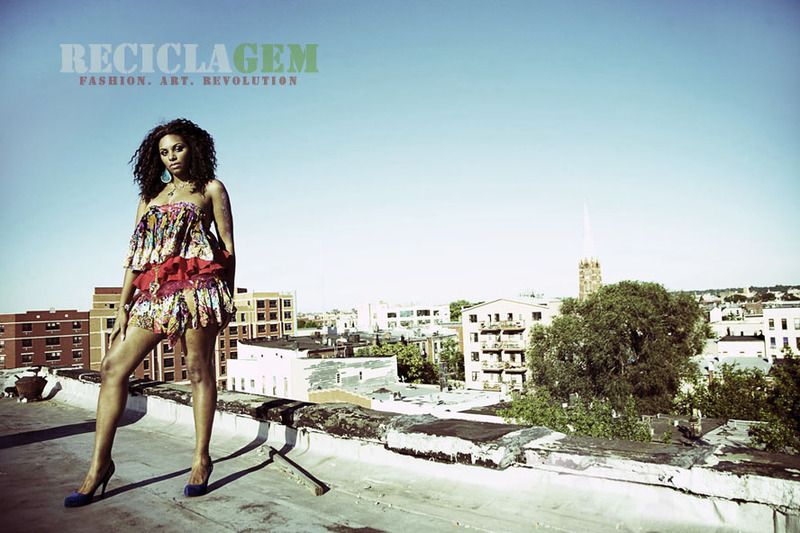 Modeling has been a secret fantasy of mine so I had to take the opportunity to be fierce, like a cheetah. There was a lot of love and good energy in the studio and I feel so lucky to to have been part of the shoot. Of you ever loving me. Meant more than what was there. You made light of your defiance. Not a reason left to stay. I lived in Brazil for about a year (with breaks in between). I initially went to teach English in Sao Paulo for 3 months. I spent the rest of my time in Salvador and traveling to other northeastern cities. I loved all the sunny days in Rio and Salvador. Wismine is a truly a Beautiful Person to watch.